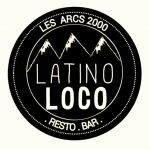 The 2134 RoofTop located opposite the highest peak of the Arcs on the roofs of the residence Aiguille Rouge offers a terrace for relaxing, simple and fast food for lunch and live outdoor concerts for your ski back. Restaurant, musica bar, live music, DJ. 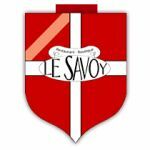 L'éxperience culinaire du Savoy ..... Art!